INDIANAPOLIS, IN – (MARKETWIRE – September 10, 2015) – Stevia Corp. (OTC: STEV) (“Stevia Corp” or the “Company”), an international farm management company and healthcare company focused on the commercial development of products that support a healthy lifestyle, including stevia and hemp and their compounds is pleased to provide an update on the initial success of its wholly-owned subsidiary Real Hemp LLC’s RealhempTM product lines. 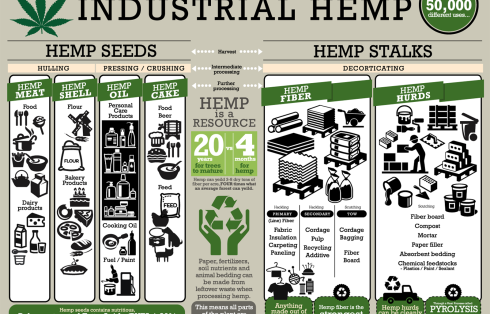 On August 3, 2015, Stevia Corp announced the unveiling of the Realhemp™ online store with 11 SKUs. During the first six weeks Real Hemp received orders from retail customers covering 20 states. 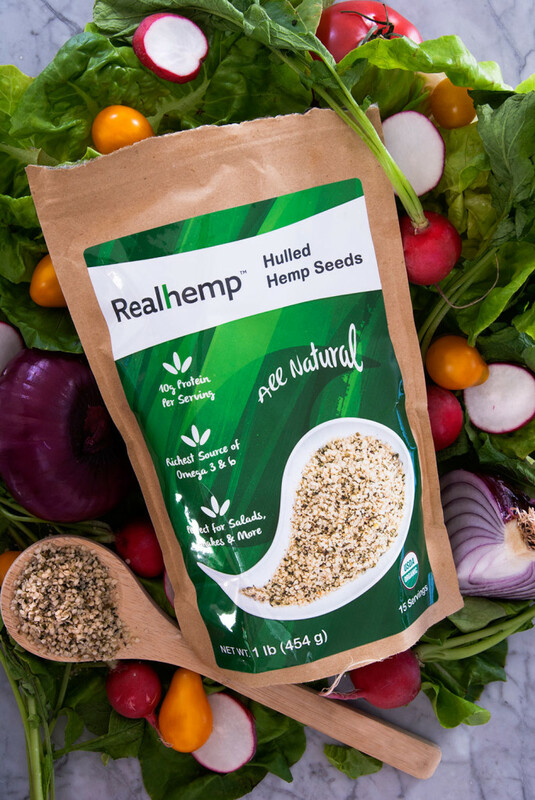 An analysis of sales data revealed that a majority of customer orders included multiple products with the most popular product being hulled hemp seeds. Based on customer feedback and analysis of sales trends including product mix and size of each order, Real Hemp is moving forward with plans to launch additional hemp food based products over the next several months and will continue to promote and support the pursuit of a healthy lifestyle. Stevia Corp. is also pleased to report that the Company and Real Hemp have nearly 16,000 followers spanning all of their social media channels to support a multidimensional sales strategy. Management is dedicated to continuing this successful campaign and retains two consultants to support a broad social media campaign and to analyze traffic and purchase data to optimize brand visibility and enhance sales in both current and future markets. Ultimately, the Company intends to leverage the US brand visibility being created to expand into other markets beyond North America. 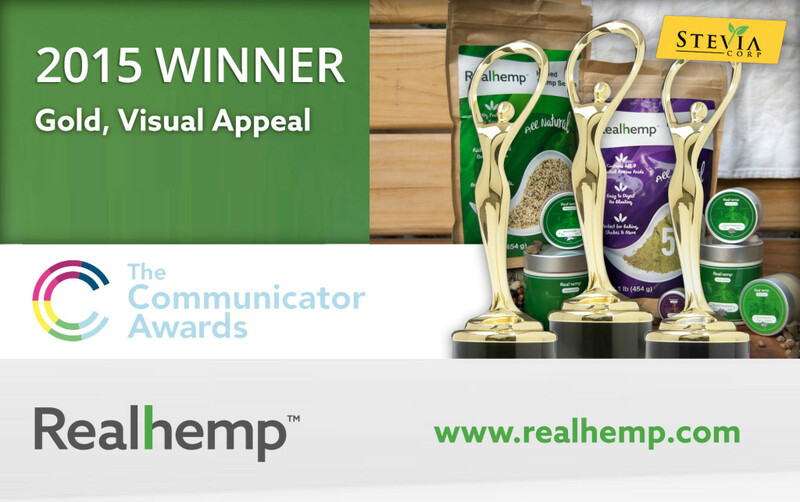 The Real Hemp corporate website (www.realhemp.com) also received recognition as one of the 21st Annual Communicator Award of Excellence Winners – the highest honor award granted. The Communicator Awards is sanctioned and judged by the Academy of Interactive & Visual Arts (“AIVA”), an invitation-only group consisting of top-tier professionals from acclaimed media, communications, advertising, creative and marketing firms. AIVA members include executives from organizations such as Airtype Studio, Big Spaceship, Conde Nast, Coach, Disney, The Ellen Degeneres Show, Estee Lauder, Fry Hammond Barr, Lockheed Martin, MTV Networks, Pitney Bowes, rabble+rouser, Sotheby’s Institute of Art, Time, Inc, Victoria’s Secret, Wired, and Yahoo.